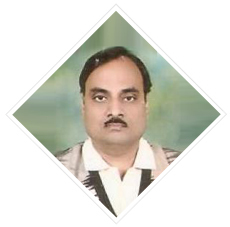 Mr. Om Prakash Agarwal is Managing Director of our Company. He holds degree of Bachelors in Commerce from Agra University. He has an overall experience of around 50 years in fields of Bullion trading industry and Housing development projects areas; He is one of the founder promoter of our Company, which is head quartered in Agra (Uttar Pradesh). His varied experience and vision helps us work united towards the same goals of the vision set by the management, he is able to build relationship with people who could be from any walk of life. Under his guidance Company witnessed continues growth. Mr. Ashok Kumar Goyal is Chairman and Whole Time Director of our Company. He holds a degree in Bachelor of Commerce from Agra University. He has more than 35 years of experience in the field of gold and silver bullion industry. He has good leadership and management skills. His dynamism helps us work as a team with dedication, devotion and determination, under his guidance Company witnessed a considerable and sustained growth and Company grew multifold in last few years. 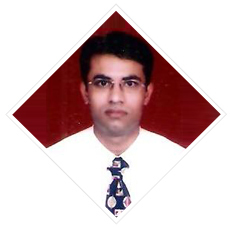 Mr. Satish Kumar Goyal is Whole Time Director of our Company. He holds a degree of Bachelor of Commerce from Agra University. He has overall experience of more than 20 years. His dynamism helps us work as a team with dedication, devotion and determination, under his guidance Company witnessed a considerable and sustained growth and Company grew multifold in last 6 years. He converts the obstacles into stepping stones and moves up leaving the adversity gaping at him. 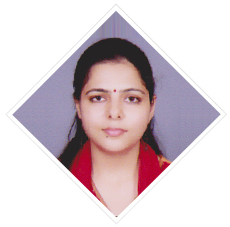 Mrs. Astha Sharma is Non Executive & Independent Director of our Company. She holds a degree in Bachelor of Commerce from Lucknow University and also holds Masters Degree in Management from Lucknow University, further she is pursuing her PhD from Lucknow University. She has more than 6 years of Teaching Experience as Astt. Professor at Lucknow University and her areas of specializations are Marketing Management, Principles of Management and Business Communications and also having 6 years of Research Experience and her research papers is published in many national publications. She also participated and presented her research paper in many national and international conferences. She has good leadership and management skills. She was included in our board on June 30, 2014. 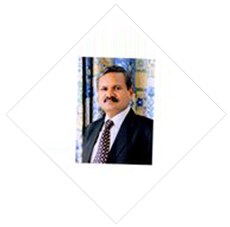 Mr. Rajesh Kumar Gupta is Non Executive & Independent Director of our Company. He holds a Bachelor and Master’s degree in Commerce from Agra University. 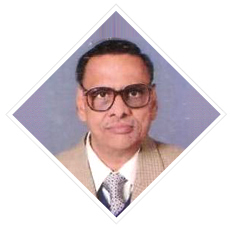 Further He is a Fellow Member of The Institute of Cost Accountants of India. He has more than 25 years of experience in various industries including (Manufacturing, Rural development and Health Sector and his areas of specialization are Project Consultancy, Cost Audit, Indirect Taxes and Management Training. He has good leadership and management skills. He was included in our board on June 30, 2014. 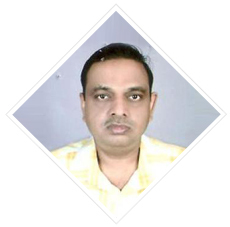 Mr. Amol Doneria is Non Executive & Independent Director of our Company. He holds a degree of Bachelor of Commerce from Agra University and He holds a Chartered Accountant Degree from Institute Chartered Accountant of India, New Delhi. He has more than 15 years of experience in various industries including (Manufacturing, Rural development and Health Sector and his areas of specialization are Project Consultancy, Cost Audit, Indirect Taxes and Management Training. He has good leadership and management skills. He was included in our board on June 30, 2014.